A new version of Crux Framework is available. 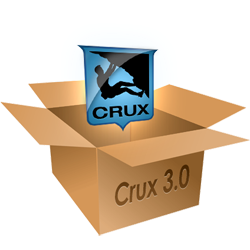 Crux 3.0 can be downloaded here. This new release brings a lot of interesting features, like a new cross document communication model and an advanced support for modularized applications development.